There is no compromise with this season’s fur coats: either short and super colorful or long with revers and basically in natural tones such as honey, camel, mud and chocolate. 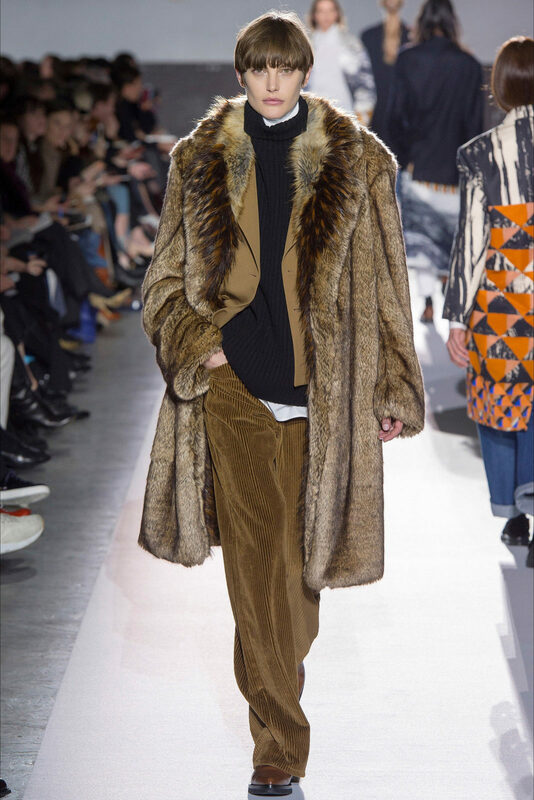 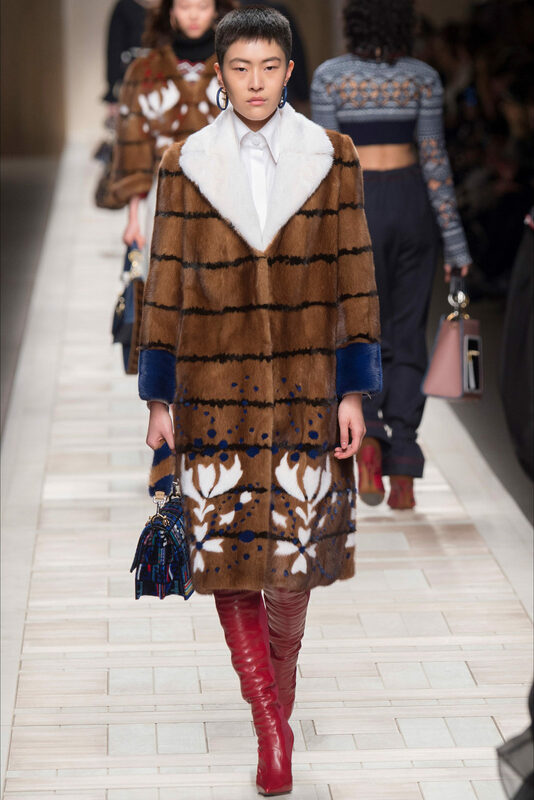 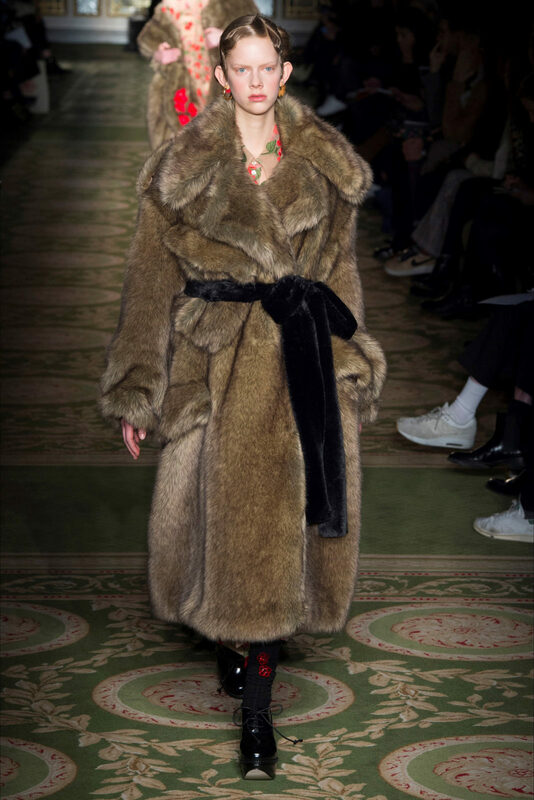 This winter’s trendiest fur coat is seventies-style, to be worn even over a sweatsuit. 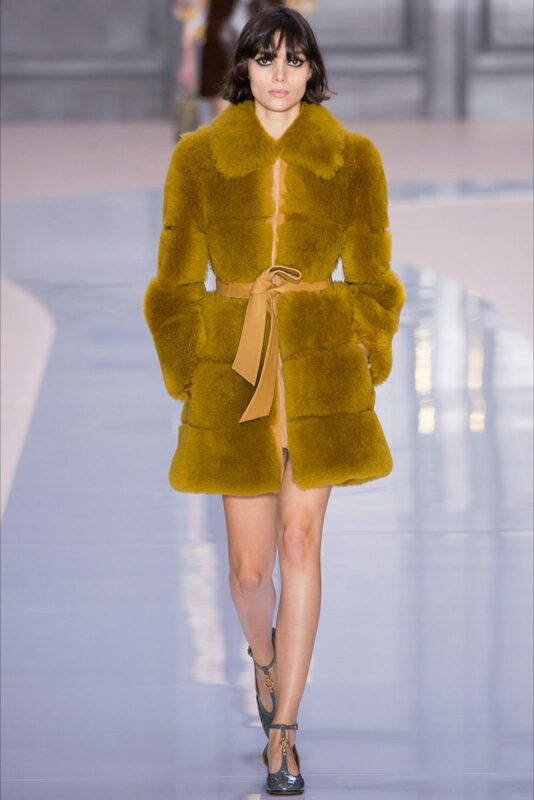 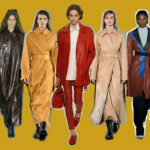 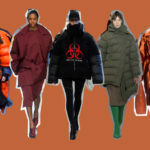 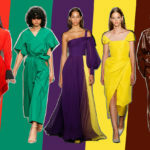 However, the Parisian runway looks are more daring, with the successful vintage and custom-made mix: eighties-style shearling coats, faux fur coats like those by Miu Miu with contrasting collars and the fantastic pink leather jacket by McQueen. 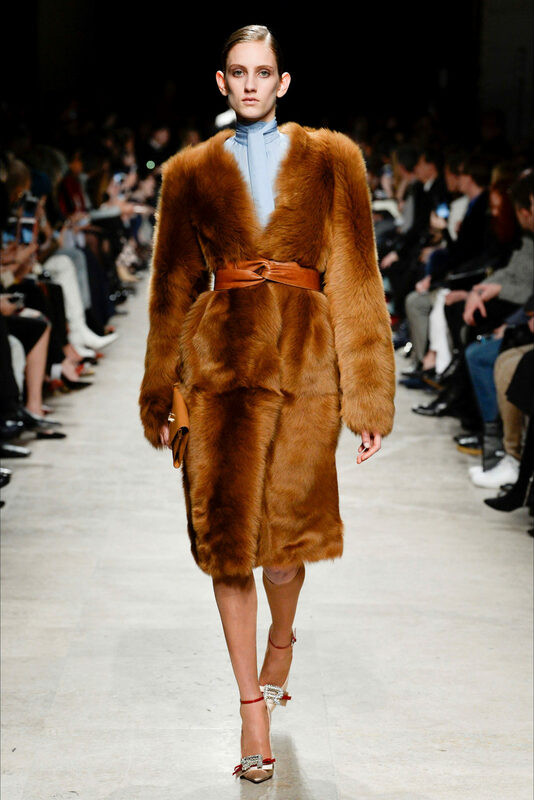 And then there are the fur collars that make any vest, duster coat or trench-coat look luxurious. 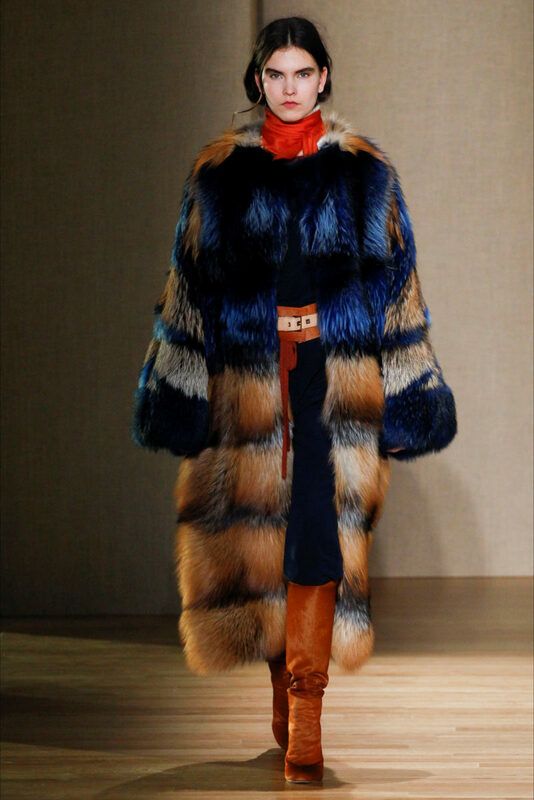 By Dries Van Noten and Loewe.